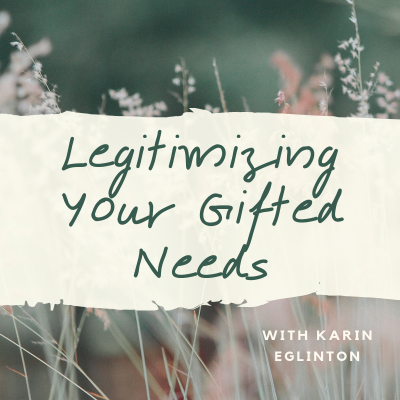 Join IG founder Jennifer Harvey Sallin as she talks with psychologist and coach Aurora Remember Holtzman in this podcast interview on Aurora's Embracing Your Intensity podcast for gifted women. -- The ways Jennifer learned to live well with her own mind. -- How music and other creative outlets play into intellectual intensity. 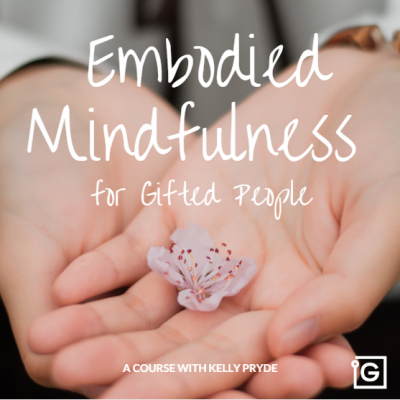 -- Why panic and other emotional disorders are linked to the Gifted Adult experience. 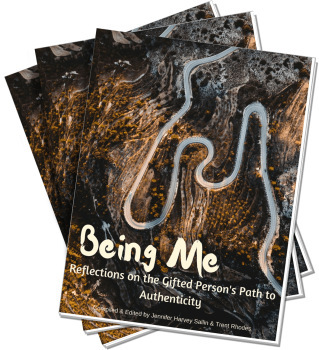 -- Creating an identity as a Gifted individual, and how that can change everything. 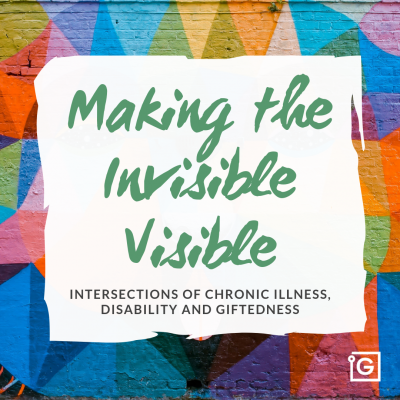 -- Ways to adjust your life to embrace Giftedness, from career shifts to relational moves. 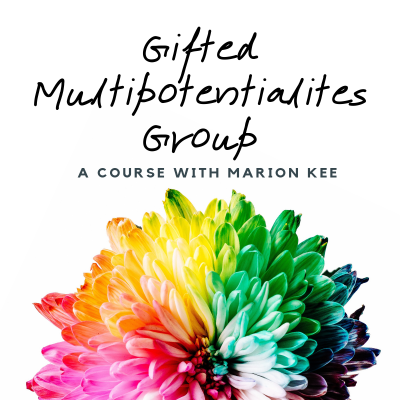 -- Opportunities to connect to other Gifted adults through Intergifted and other online forums.